Styrofoam is glued to the walls! According to the rules of Styrofoam on the walls glued and additionally attached "umbrellas" - special dowels in the form of a mushroom. Two types of glue are the most popular. This polyurethane foam in cylinders and mineral in the form of a dry mixture. Professionals usually work with the second type. 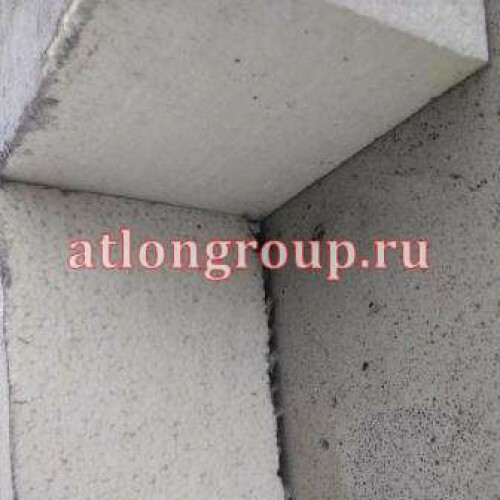 The adhesion of polystyrene foam with adhesives and surfaces using these compositions is very good. Efficiently attached so the plate is difficult to detach from the walls. 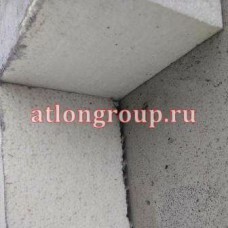 In this way, not only the walls are insulated, but also hide flaws and irregularities. In the end, the owners get a protected and attractive surface of the house. Will give discount for the materials!